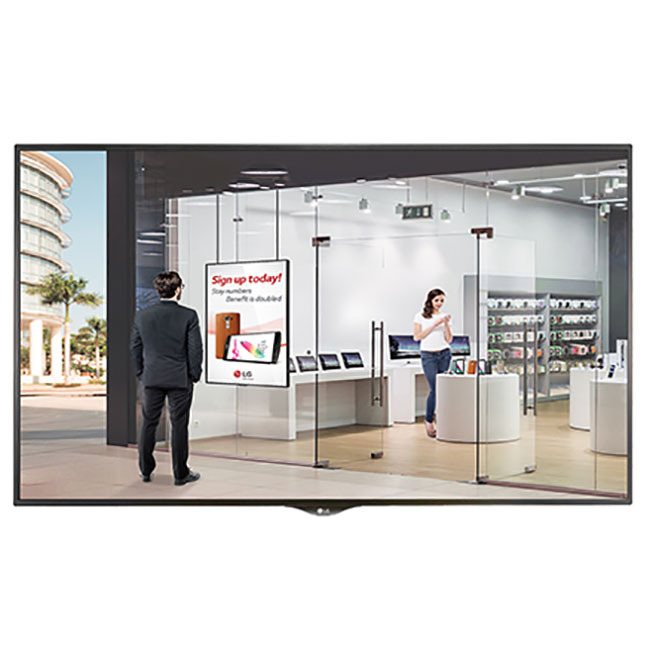 Premium, continuous SMART signage with easy content management, flexible connectivity, designed for durability and high brightness. An in-window semi-outdoor signage solution with 2500nit high brightness and simple connection. 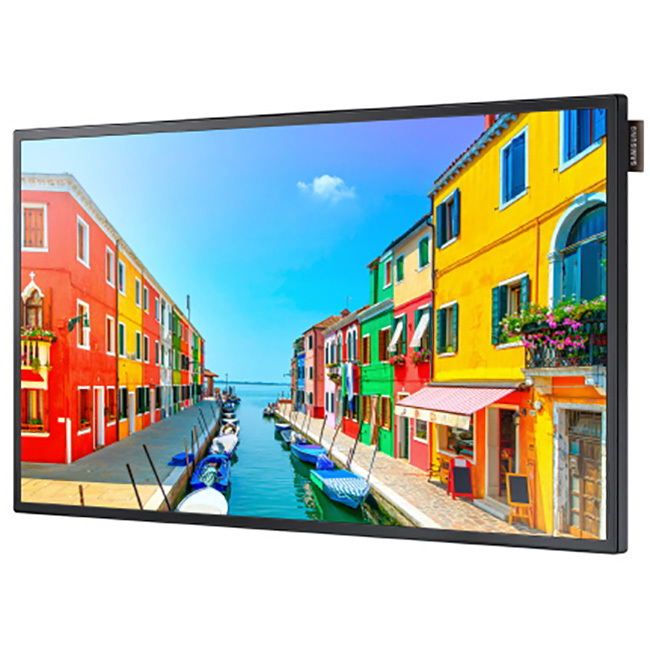 Small sized semi-outdoor signage solution with powerful imagery on a compact scale. 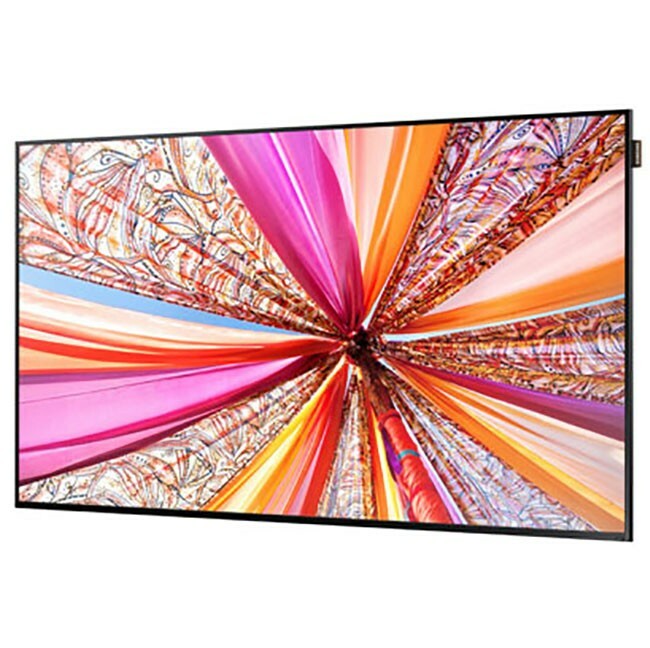 A great choice for any in-window environment with high brightness and slim depth. 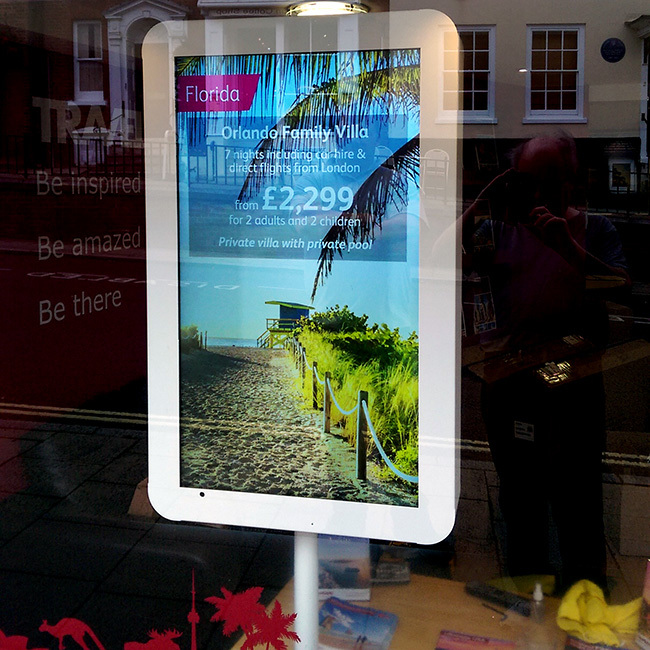 A sleek kiosk design for window displays. 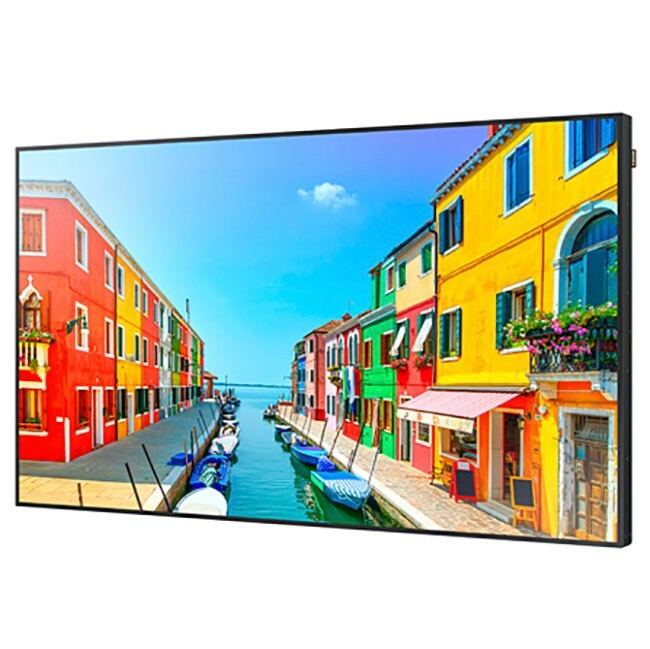 These work perfectly when there is nothing in your window to feasibly attach a screen to, while giving your display a sleek, professional look.